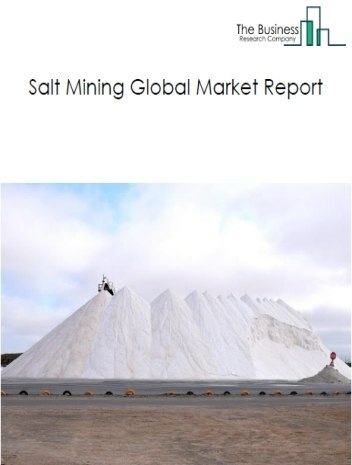 The kaolin mining market consists of sales of kaolin or china clay by entities (organizations, sole traders and partnerships) that mine kaolin or china clay, which is distinguished from other industrial clays based on its fine particle size and pure coloring. Its ability to disperse in water make it an ideal pigment. Major players in the global kaolin mining market include LB Minerals s.r.o, BASF SE, Kaolin AD, AKW Ukrainian Kaolin Company, Sibelco N.V. 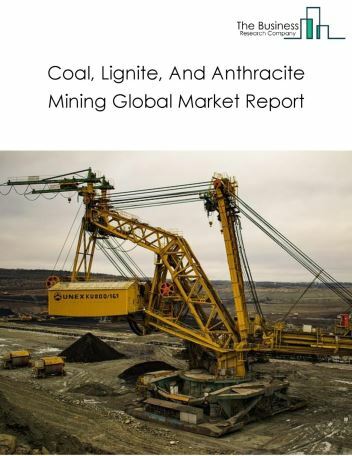 The kaolin mining market size is expected to reach a higher value by 2022, significantly growing at a steady CAGR during the forecast period. 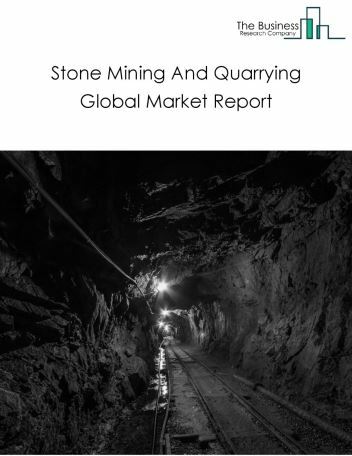 The growth in the kaolin mining market is due to increasing demand for mining, improving technologies and emerging markets. 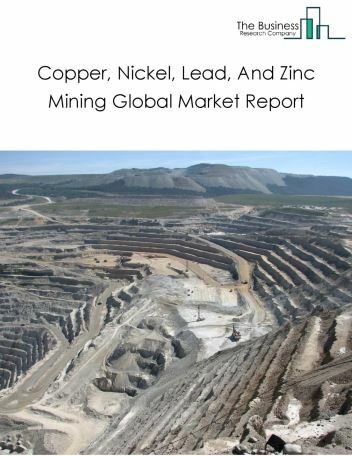 However, the market for kaolin mining is expected to face certain restraints from several factors such as interest rate increases, workforce issues and safety. 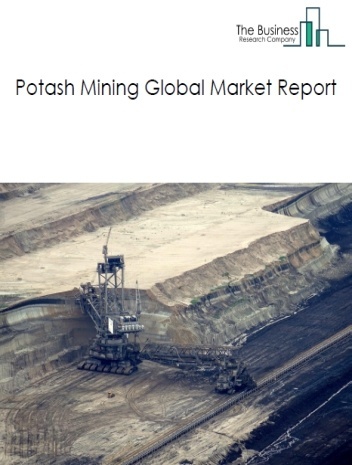 The global kaolin mining market is further segmented based on type and geography. By Type - The kaolin mining market is segmented into paper, ceramics, paint, fiberglass, kaolin-rubber, others - kaolin. 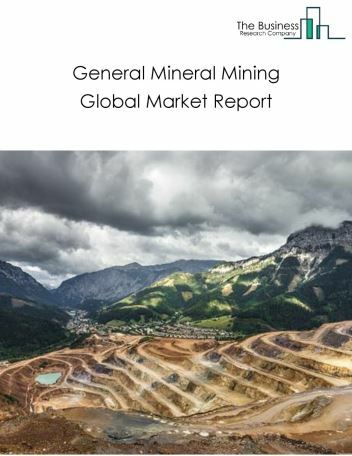 By Geography - The global kaolin mining is segmented into North America, South America, Asia-Pacific, Eastern Europe, Western Europe, Middle East and Africa. 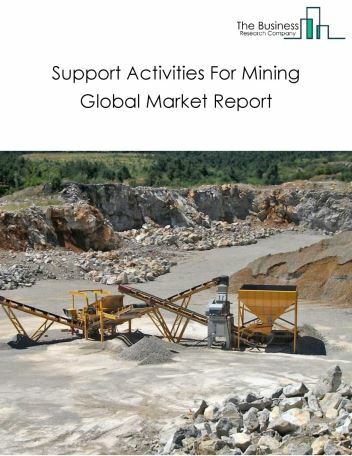 Among these regions, the Asia-Pacific kaolin mining market accounts the largest share in the global kaolin mining market. Internet of Things technology gives miners greater insights on the working condition of their equipment. 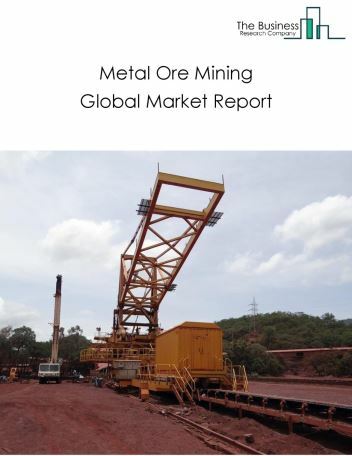 Sensors on the kaolin mining machinery drives predictive maintenance that in turn reduces the likelihood of unplanned, unscheduled downtimes that often drain the resources of mining companies, is the major trend in the kaolin mining market. 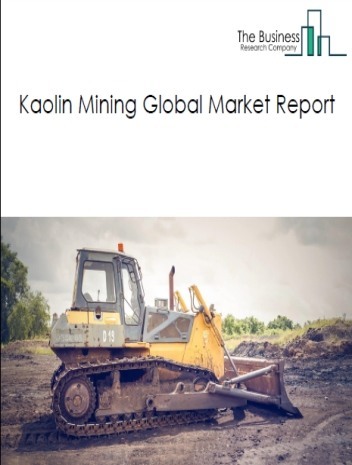 Potential Opportunities in the Kaolin Mining Market With increase in positive economic outlook, improved earning capacity, emerging markets growth, the scope and potential for the global kaolin mining market is expected to significantly rise in the forecast period.